The cheese was worth around €10,000. 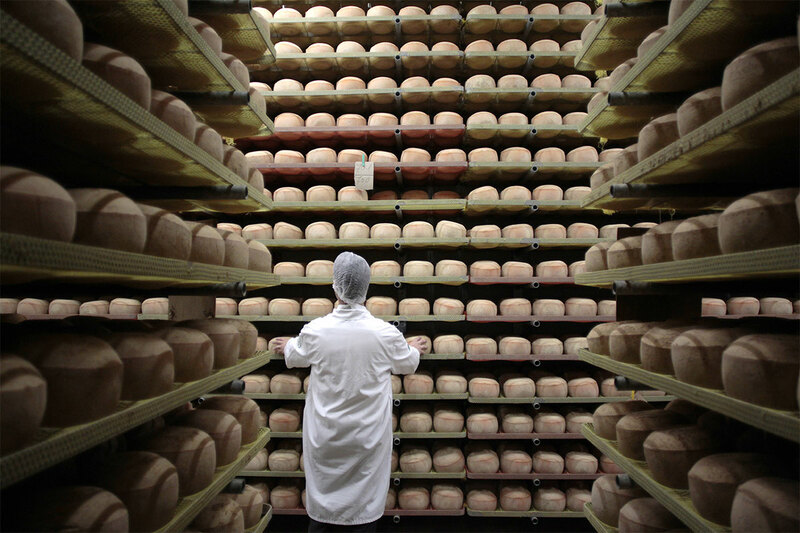 A cheese maker in France has almost a ton of premium product stolen from the cellar in the dead of night as thieves evaded capture while the owner was sleeping nearby. Posted on January 11, 2018 by Michael StevensonPosted in Food & WineTagged cheese, fromage.